The Sign Association GR Director attended a webinar held by Environment and Climate Change Canada in July. 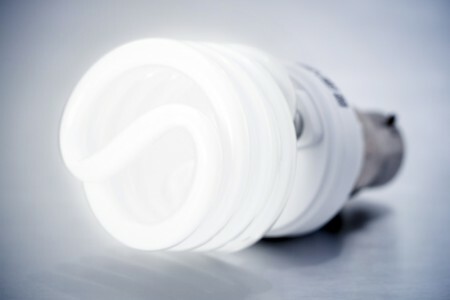 The objective is to create a national strategy for lamps containing mercury. The webinar identified key priority area gaps, proposed action and asked for feedback. Since this webinar, We have had in-person meetings with Environment and Climate Change Canada who will be hosting a webinar for our members in the new year which will educate them to make better, more informed decisions when recycling lamps containing mercury.